Porto is the city that gave the name to the whole country. It is situated by the side of the Douro river, not far away from the Atlantic ocean. This is the northern part of Portugal. It’s not the first place that comes to mind while thinking about yachting in Portugal but it’s even better. There are less sailing fans here than in the southern regions, that’s why the competition for ships and wharves is not that strong. How to hire a yacht in Porto and what are the most preferable routes? Let’s try to figure it out. Why do yachtsmen prefer Porto? This is a huge port where there is a place for industrial vessels, cruise liners and numerous sailing and motor boats. In favor of the city, it could be said that it is easy to get here as Francisco Sá Carneiro Airport has the connections with most European capitals. the numerous restaurants where one could try famous Tripas a Moda do Porto (beef entrails) and listen to the performers of the Portuguese romances fado. For those who want to learn or to improve the skills of a skipper, a sailing school of Clube de Vela Atlantico has been working for 75 years. 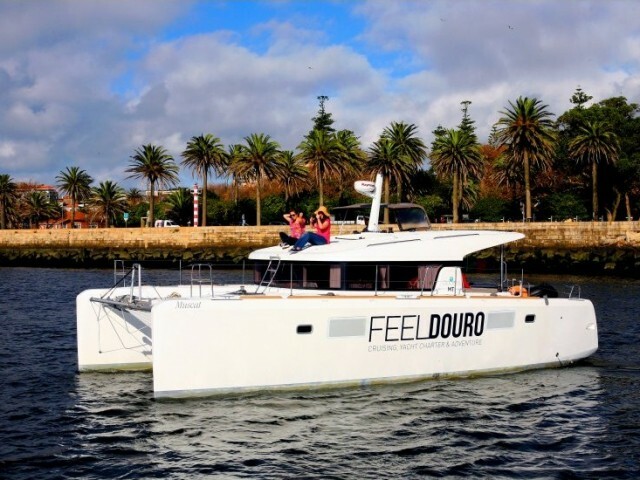 What do you need to know about yacht charter in Porto? From each of them you could go on a cruise inland along the Douro River or choose the waters of the Atlantic. A tempting idea is to go along the oceanic coast to the south of Portugal but in this case you would have to rent a yacht for one way only which costs more than when a ship returns to the starting point. 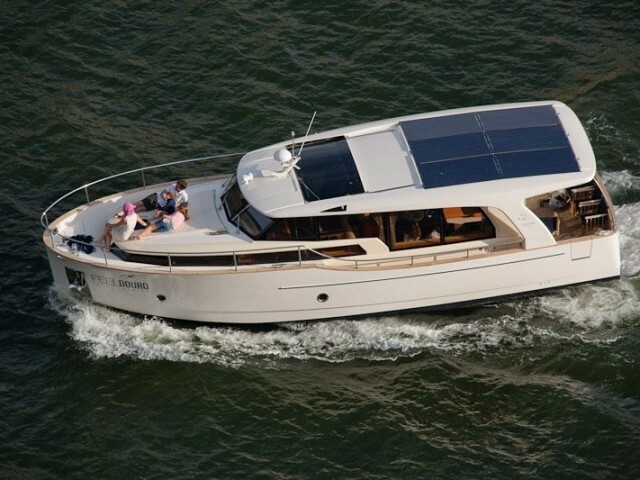 In the local marinas, it is possible to rent both a private catamaran and a motorboat. Are you thinking which one to hire? If you are not sure what to choose, please consult with the manager of Sailica. To get a feedback, it’s enough to leave a message on the site. We will help you to make a choice, offer the best price for renting a yacht and answer all the questions about the organization of a trip.